Many counties require regular fire door testing to REG 4 standards. 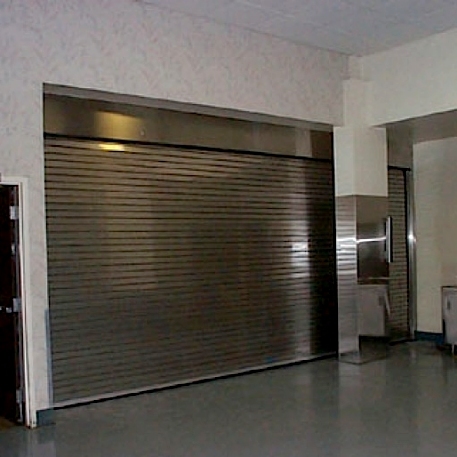 Commercial Door Company is certified to provide REG 4 testing and certification for commercial buildings in California. If you need certification call us to arrange your inspection and testing to be performed. Door manufacturers have regulatory testing to be certified as “fire worthy” for certain lengths of time and different types of fires. 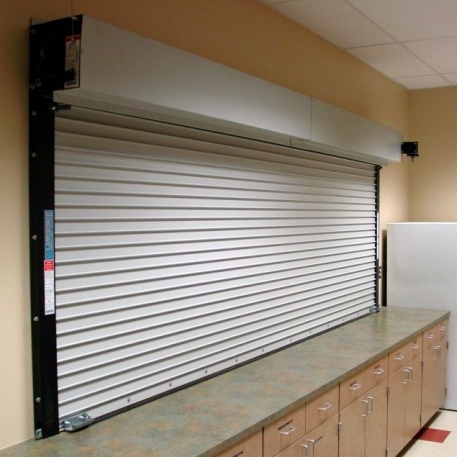 NFPA 80 rated doors are often required in commercial buildings for safety requirements. CDC sells and installs a variety of NFPA 80 rated doors, and we are certified for the installation and testing of fire doors in California. Whether it’s an industrial or commercial application fire risk can be a concern for safety of human life. Preparing for emergencies with fire doors is an excellent way to slow the spread of fire, potentially saving lives. 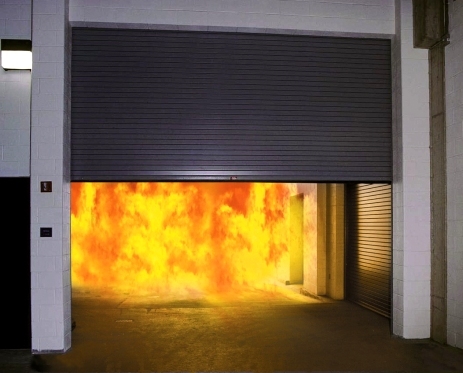 Industrial applications that generate smoke or fumes can also be tamed with fire rated doors to minimize discomfort for employees. 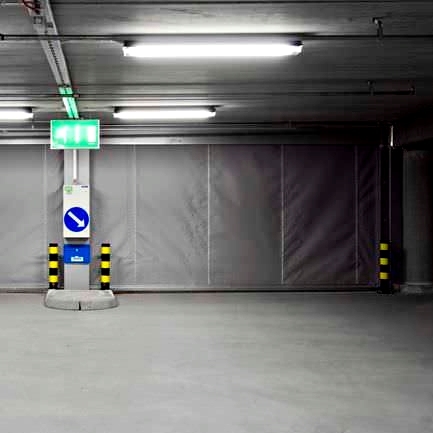 The added insulation and sealing of a fire door can improve working condition in many manufacturing environments by minimizing odors, fumes, or heat transfer between building areas. Doors can also be triggered to automatically shut in the presence of extreme heat or the slightest detection of smoke with motorized operation and sensing equipment.